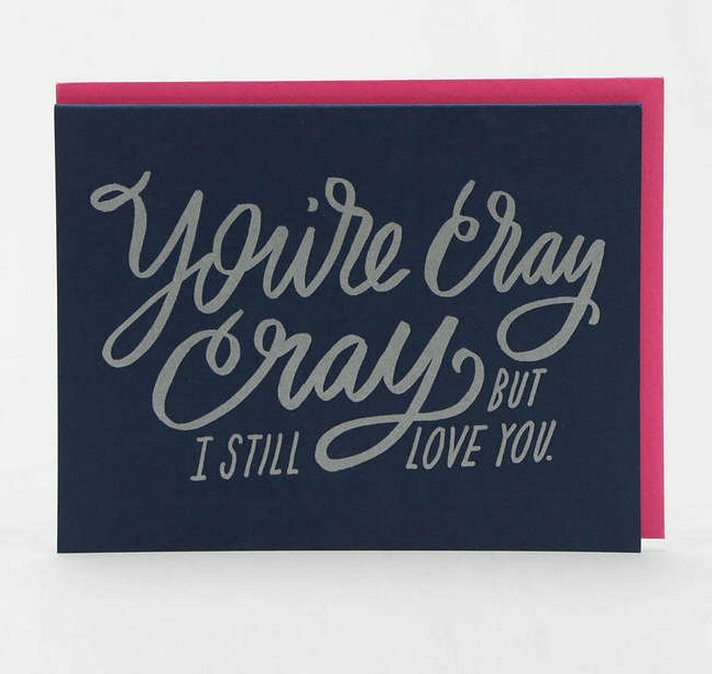 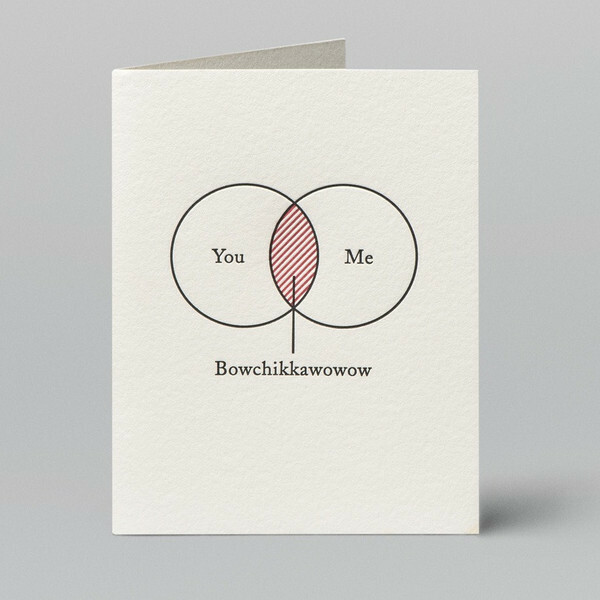 10 Valentine’s Day Cards That Say “I Love You” In The Most Unusual Way. 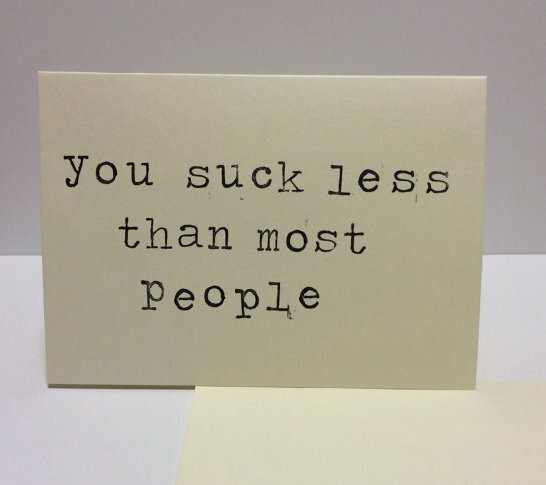 Everyone expresses their love differently, so who are we to judge? 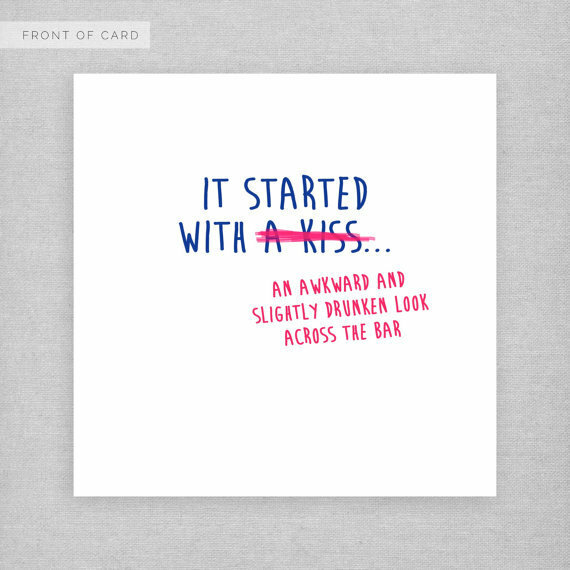 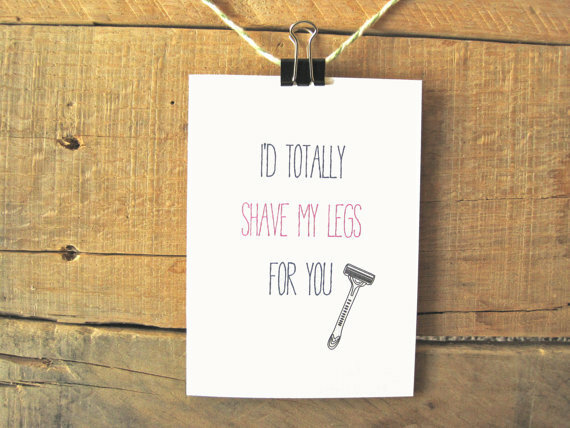 Just because you don’t buy one of those mushy Valentine’s Day cards, doesn’t mean you’re not romantic, right? 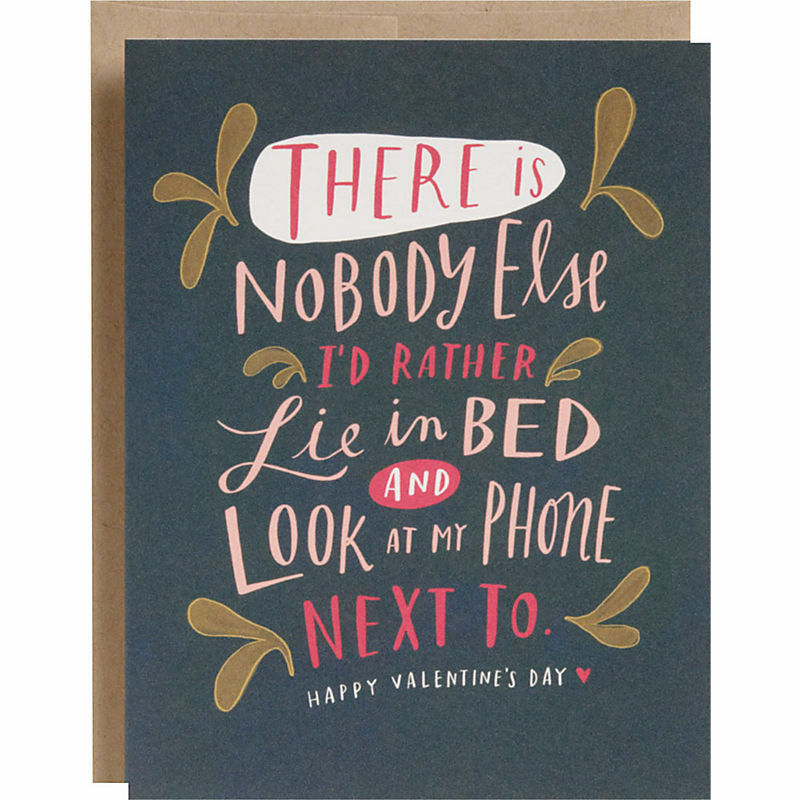 Get creative this Valentine’s Day! 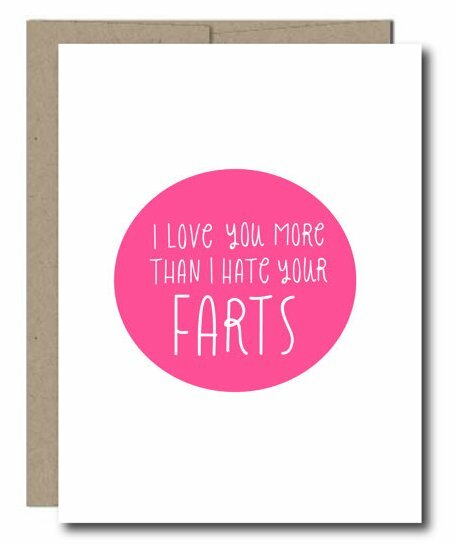 Let your special someone know how you really feel. 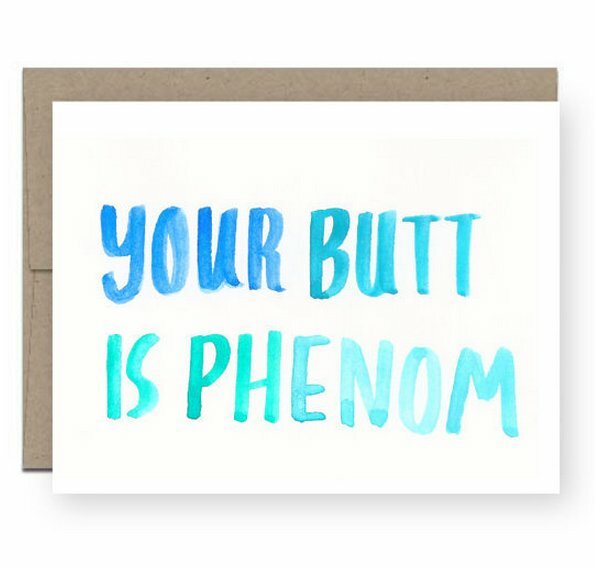 Here are 10 untraditional ideas below.